An extensive and holistic range of Health and Beauty products, combining the best of Asian wisdom and Western technology. The year was 1997, and the world had only just begun to realise how vital antioxidants are for their health. 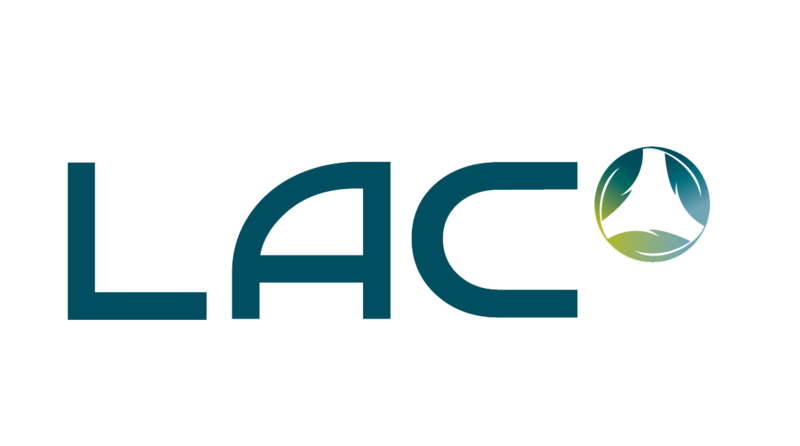 LAC, short for Leader in Anti-oxidative Control, was born in realisation of the market’s need for a powerful antioxidant. Combining the best of both eastern wisdom and western technology, LAC introduced the power of holistic health to the world. Two decades later, LAC has over 50 nutraceutical products focusing on its 5 foundations – Anti-ageing, Beauty, Energy, Immunity and Weight Management – bringing consumers unparalleled solutions for their health and wellness. A proprietary collagen formula that contains an incredible 13,000mg dose of RDS (Rapid Delivery System) premium low molecular weight collagen derived from red snapper, further enhanced with placenta. Premium thoroughbred horse placenta to boost cellular regeneration and kick-start your body's fight against ageing. A unique and optimal blend of the world’s first Pine Bark extract and Professor’s Masquelier’s Original OPCs invention, offering powerful antioxidant protection and nutritional support. Rev up metabolism, burn fat and control appetite while increasing energy with LAC LeanCut™ fx7 – formulated with potent and proven weight loss ingredients. Asia's largest retailer of nutritional supplements. A subsidiary of V3 Group.